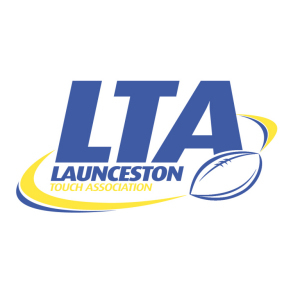 The Launceston Touch Association (LTA) is the Northern Tasmanian affiliate for Touch Football Australia. Touch football is a field sport based on rugby league, without the need to tackle. Touch is easy to learn, needs limited equipment and is generally a limited-contact sport. The LTA provides a Touch competition for all ages ranging from 8 years of age. The LTA has competitions that are based around gender and also a mixed competition. The divisions of competition are graded and based on levels of skill and experience, along with age. The LTA also has a junior competition that runs along side the open age competition. The LTA runs one competition per year. This competition runs from October to March. If you require any further information or wish to join a team, please contact the LTA via the details in the Contacts section.